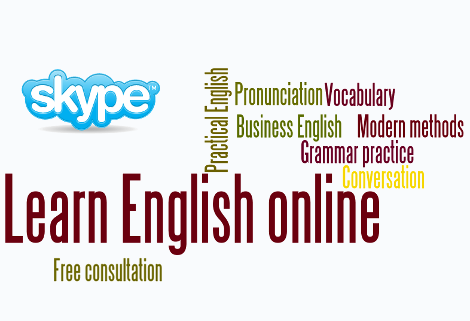 I offer you online speaking practice on Skype™ to help you prepare for the IELTS speaking test. answer questions about yourself, your hometown, work, family, etc. In addition, each lesson package includes a free 1-month Masterclass subscription. Choose a lesson package on the right or request a free 20-minute consultation. I was born and brought up in London. I have a university degree from University College London and over 10 years’ experience in teaching English. I have been teaching on Skype™ for more than 5 years and I have helped many online students to do well in their IELTS speaking test. Even if your exam is tomorrow, I will try to make time for you!